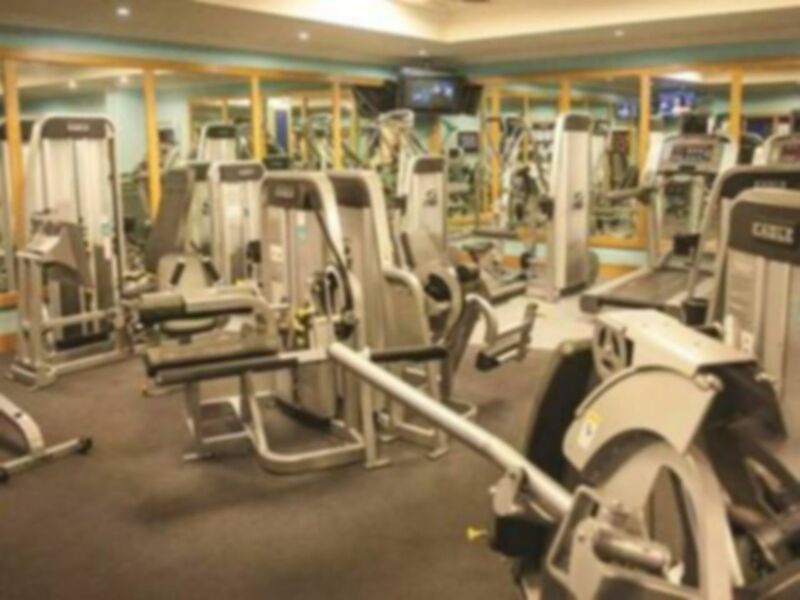 And get unlimited access to this gym and 1857 others. 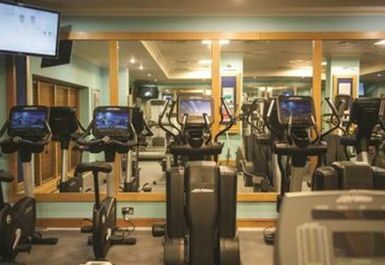 Workout or wind down at the luxurious Solent Hotel & Spa - certainly one of the best clubs in Fareham. 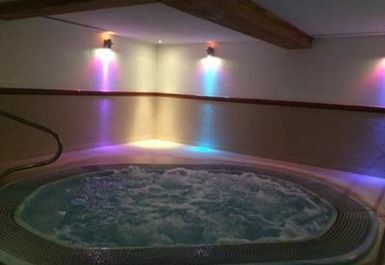 Nestled in mature woods and ancient meadowland, the Solent Spa enjoys the perfect setting to get away from it all and indulge in total relaxation. 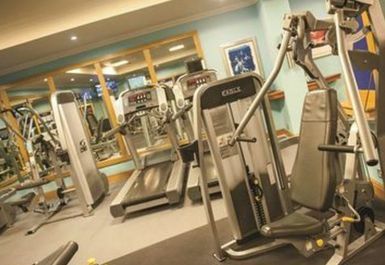 The fantastic spa and health club facilities are yours to enjoy at your own leisure so whether it is an intense workout you are after or recharging your batteries in the spa - you have come to the right place! You can also make use of the classes here, subject to availability on the day. Easy to use and freindly staff. Lovely facilities, will be sharing with my friends and I will be back again. Another enjoyable visit. Brilliant facilities, lovely and clean. 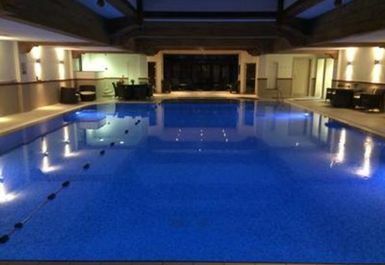 Excellent experience, perfect day spa and gym. Great facilities just very busy going on a Saturday later afternoon ... Will go again! Beautiful location and facilities. 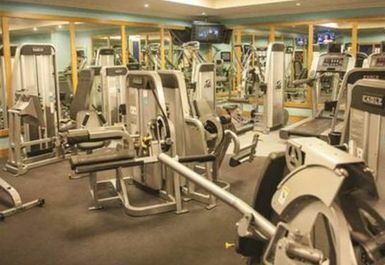 The equipment in the gym was new and clean and the spa and pool were lovely and clean. 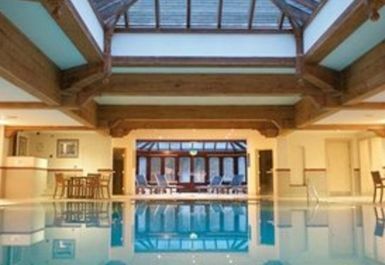 Staff were friendly and approachable and it was very easy to redeem pass at reception. Will definitely visit again. Relaxing and made a change. Good efficient modern gym equipment. Shame the jacquzzi was cold . 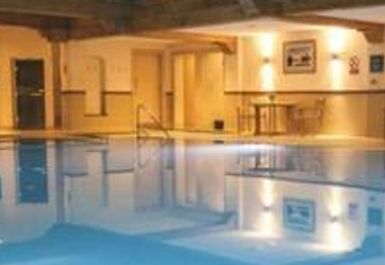 Enjoyed the pool and steam room.